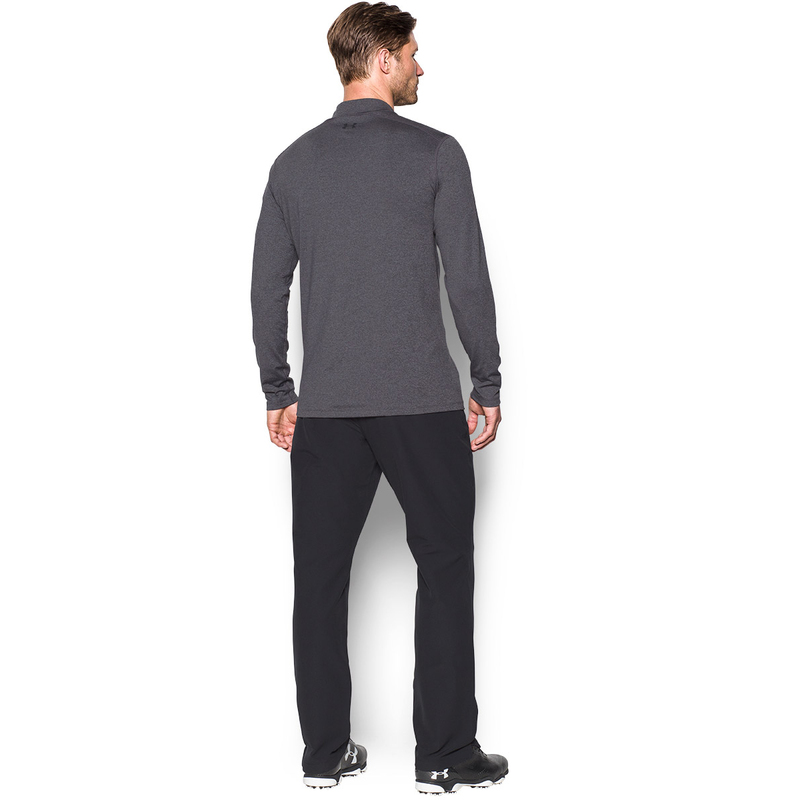 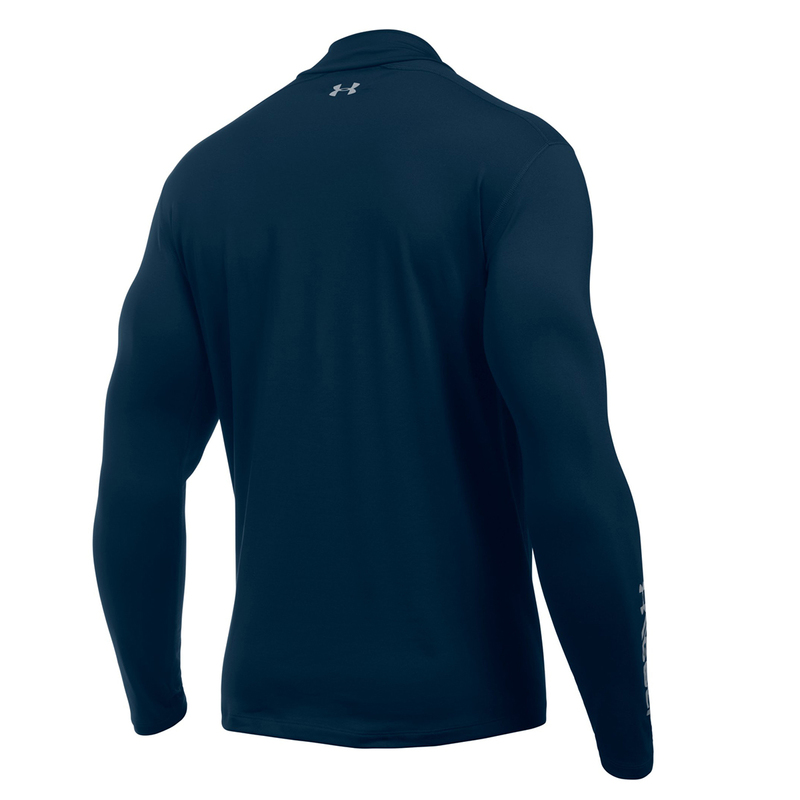 To help you perform the garment features a 4-way performance stretch that ensures you can swing with freedom of movement. 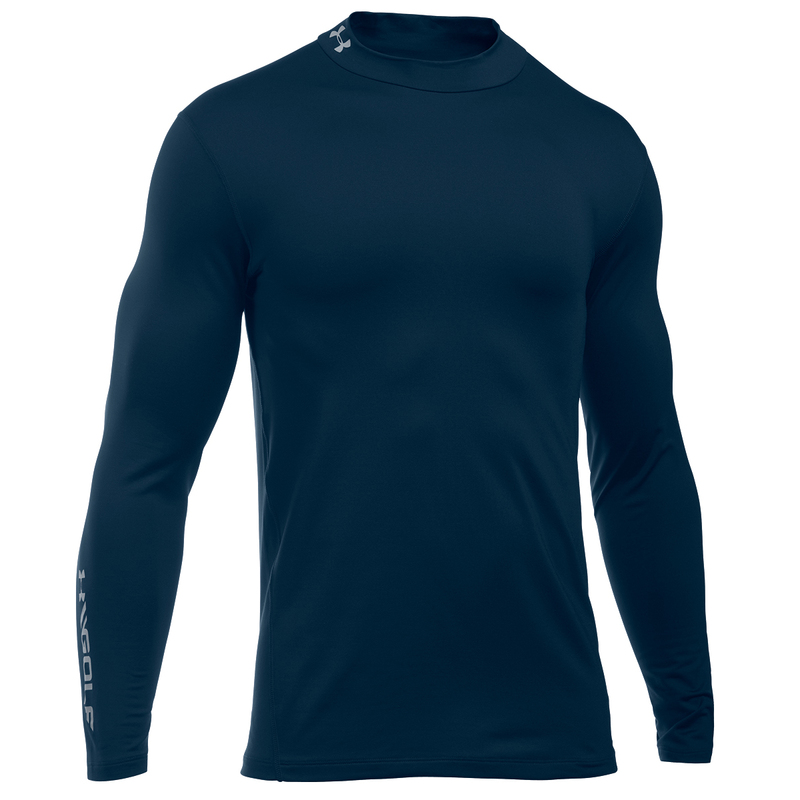 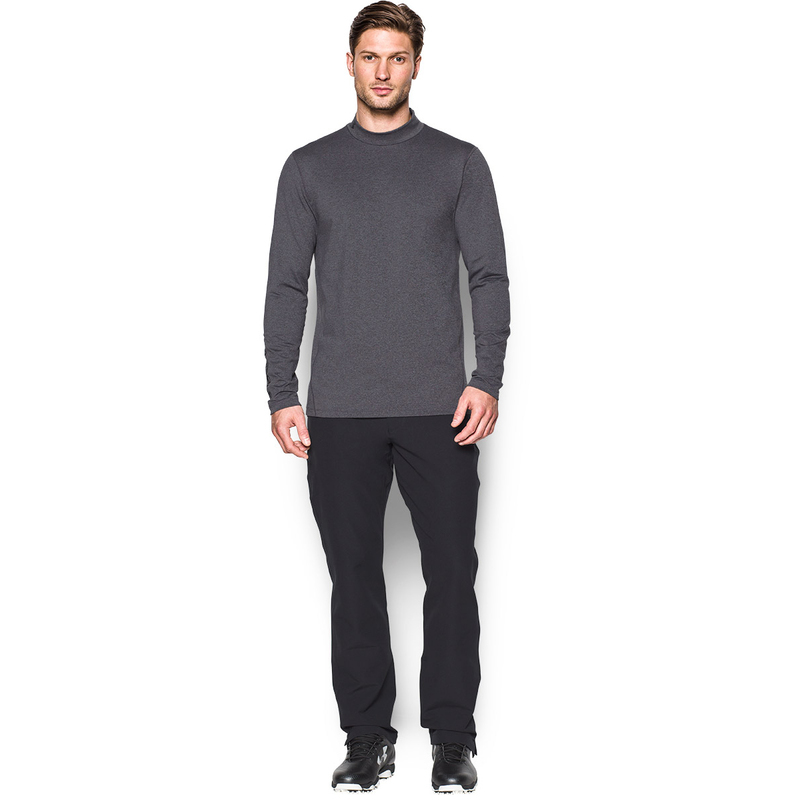 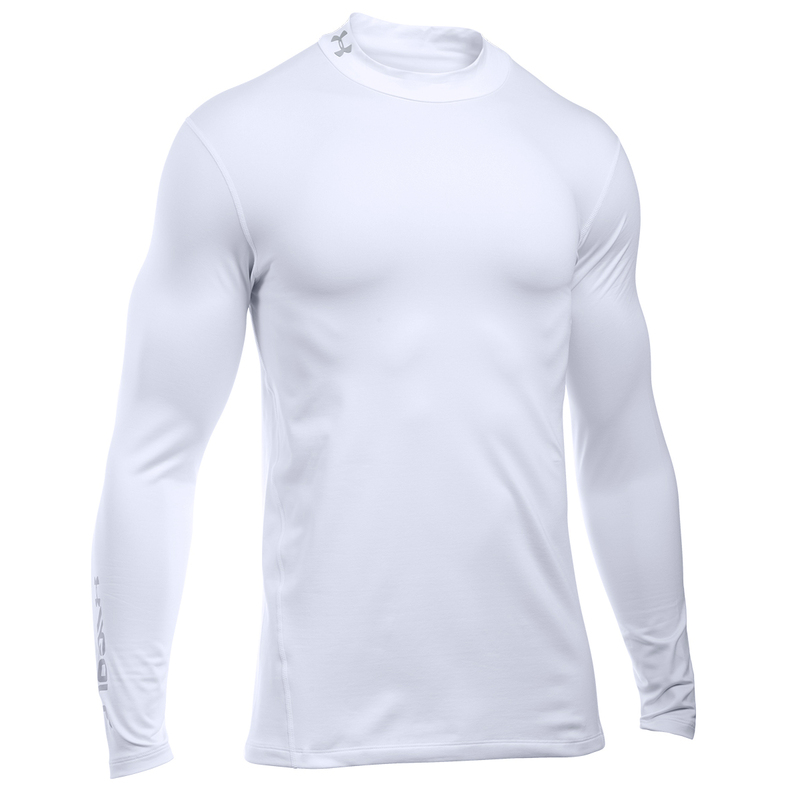 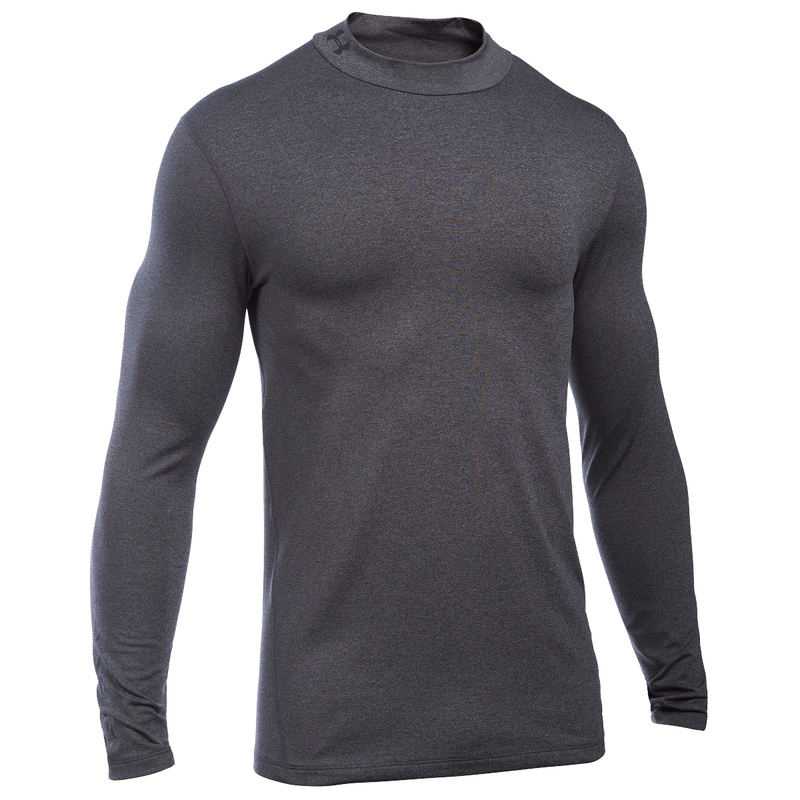 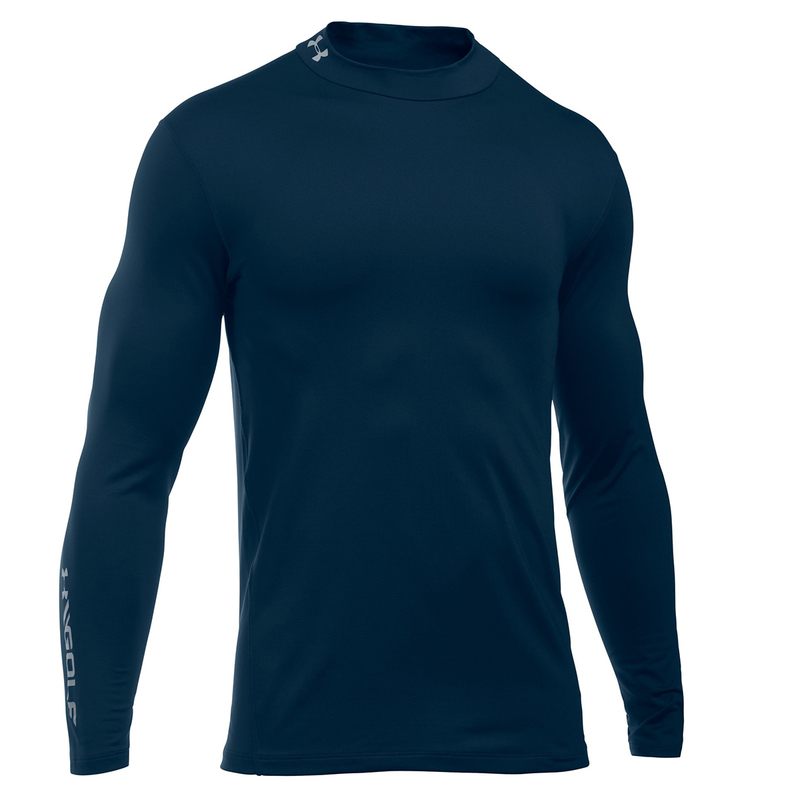 Benefit from the dual-layer Coldgear fabric which has a warm brushed interior and fast drying exterior, the material also has a moisture wicking system the removes access moisture away from the skin to leave you dry and comfortable. 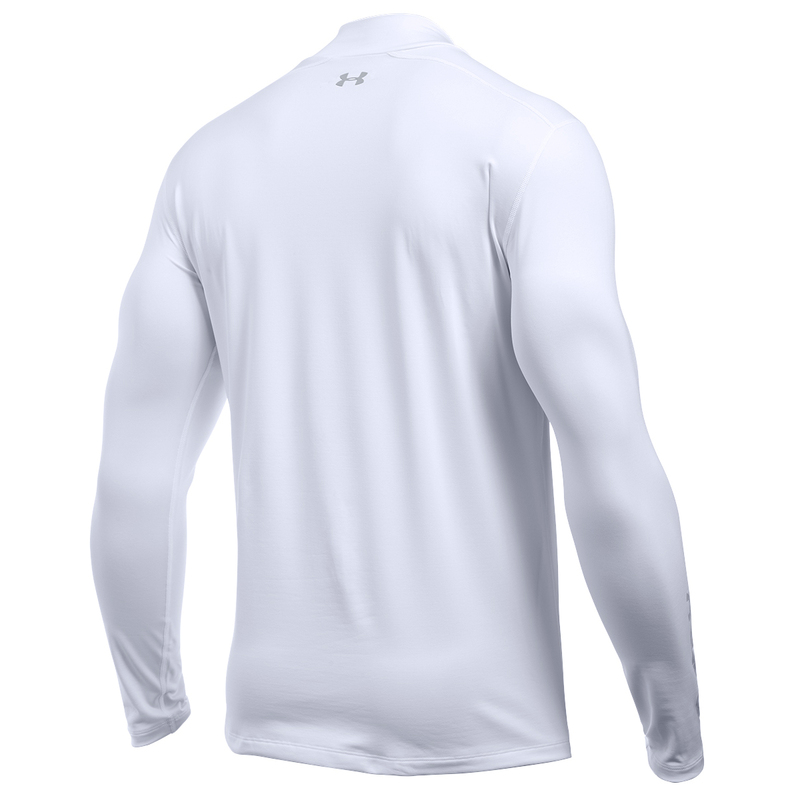 Anti-odour technology in the fabric prevents the growth of unwanted odour-causing microbes prevent distraction during play. 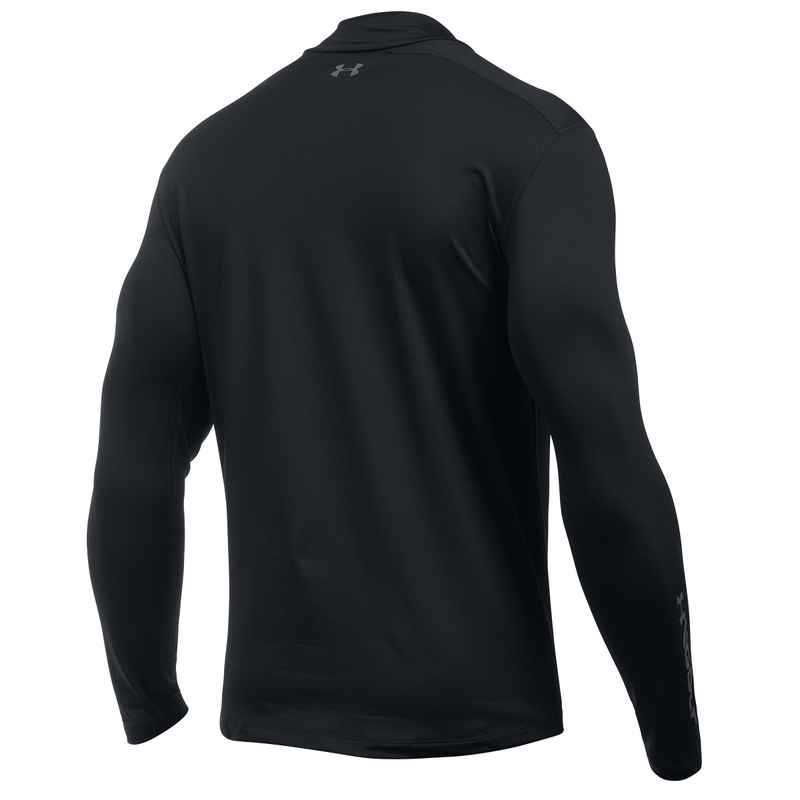 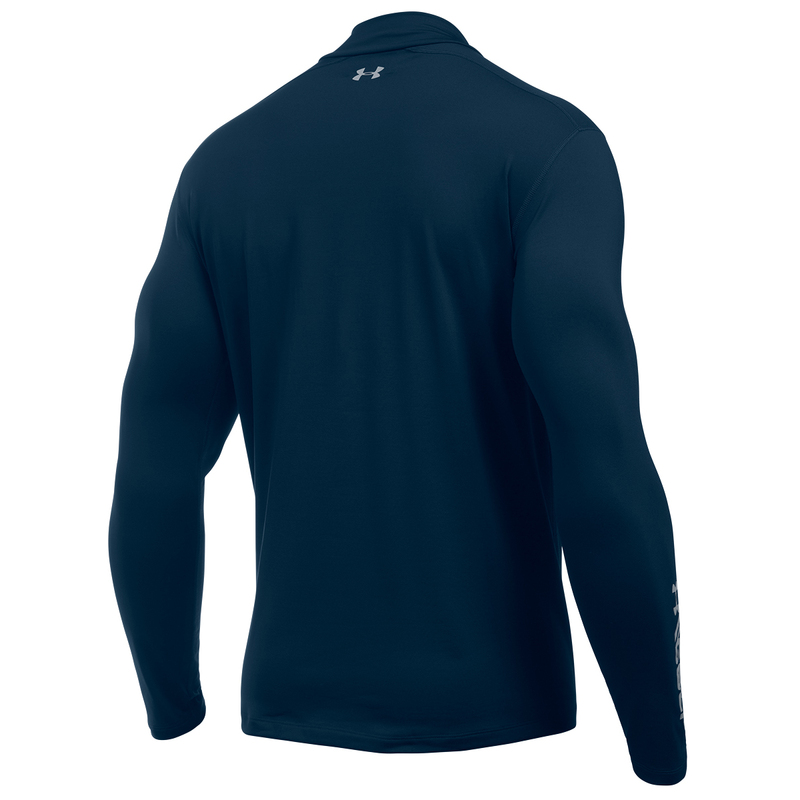 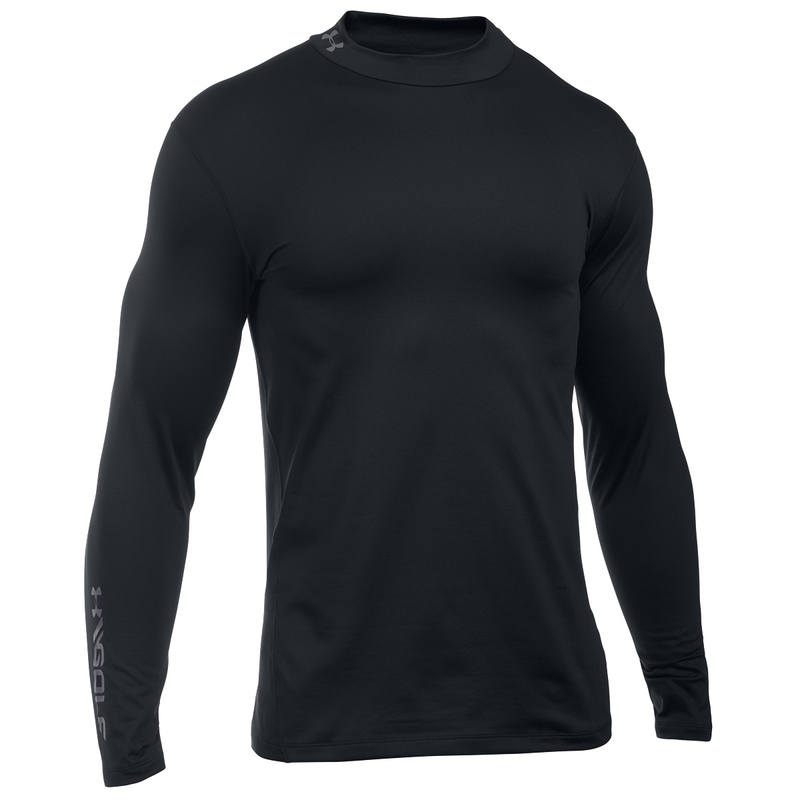 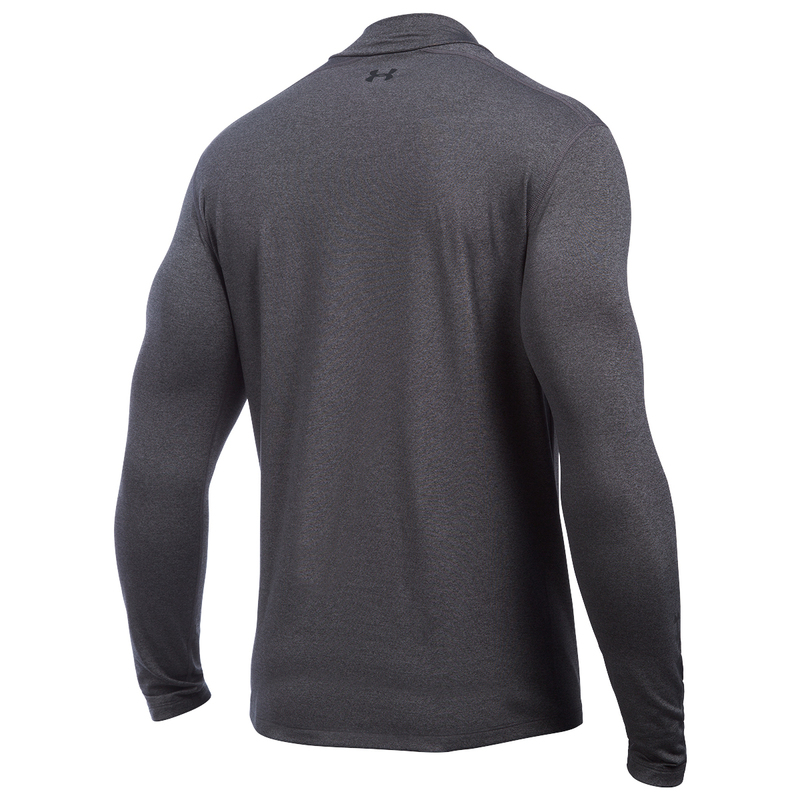 Other details include an ergonomic mock neck with Under Armour brand logo, and UA Golf logo on the forearm.